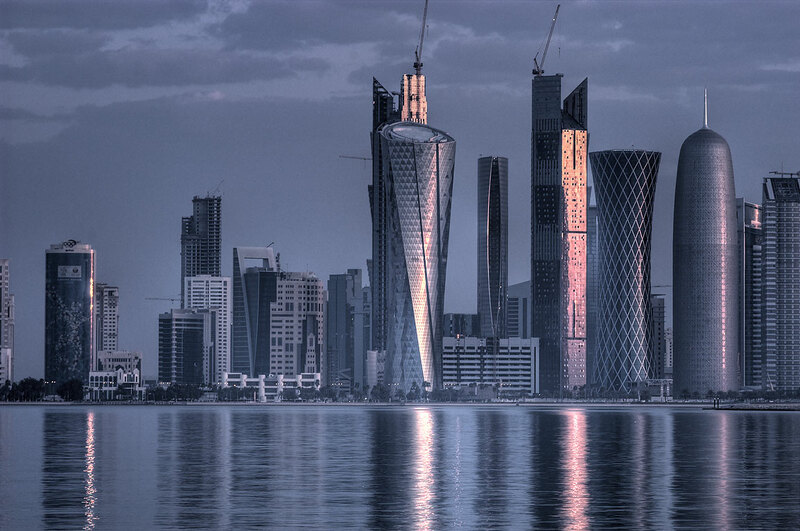 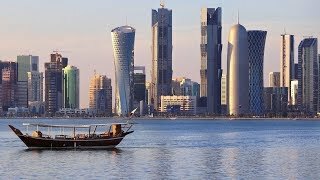 Doha (Arabic: الدوحة‎‎, ad-Dawḥa or ad-Dōḥa; Arabic pronunciation: [addawħa] DAW-ha, literally in MSA: "the big tree", locally: "rounded bays") is the capital city and most populous city of the State of Qatar. 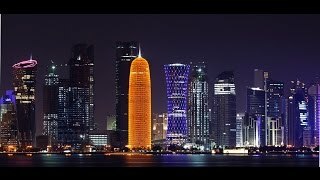 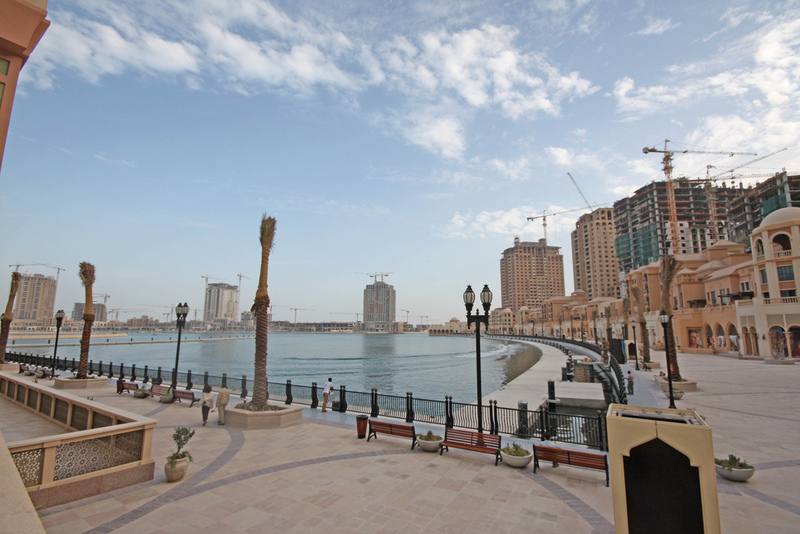 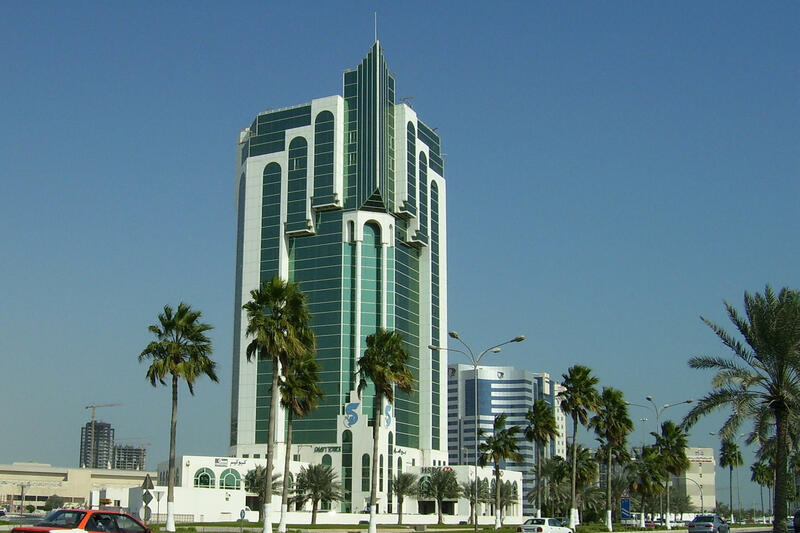 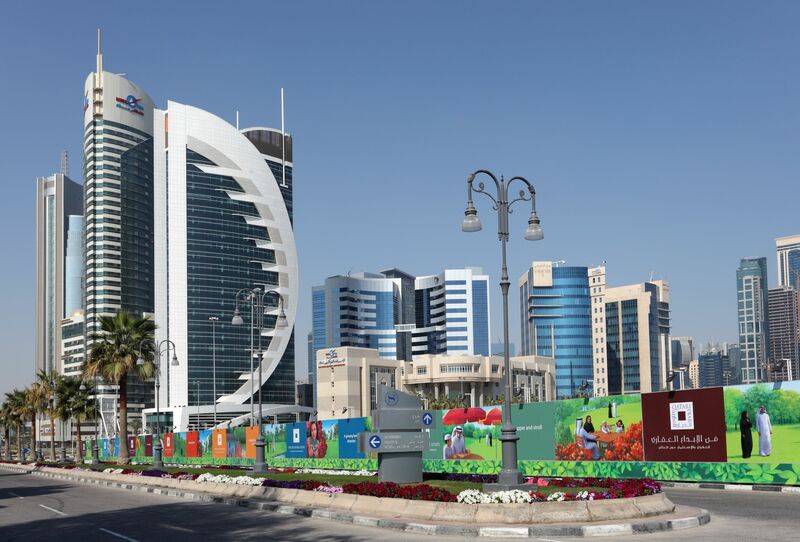 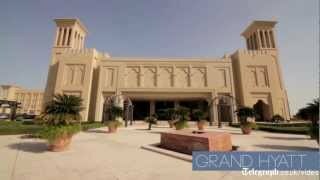 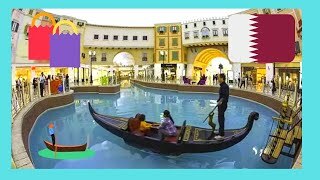 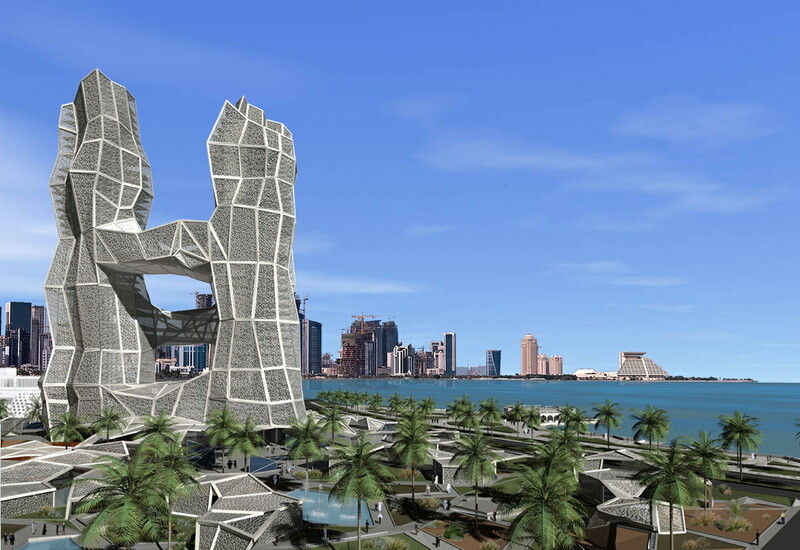 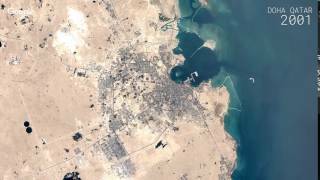 Doha Qatar Hotels in map. 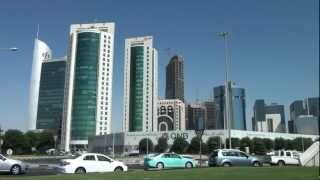 Weather for Doha Qatar with a 5 to 10 day forecast.